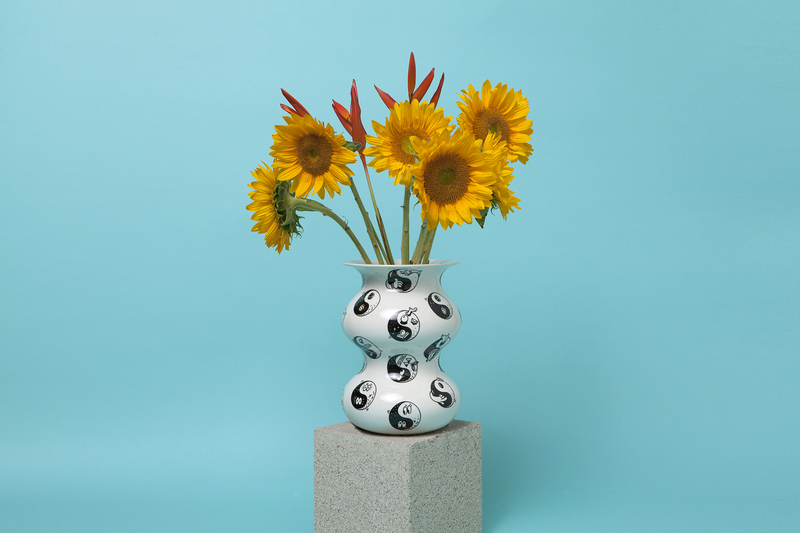 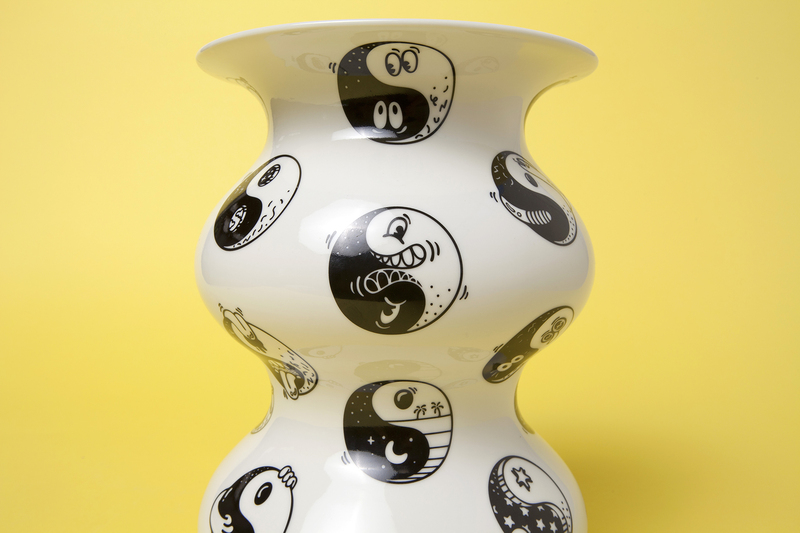 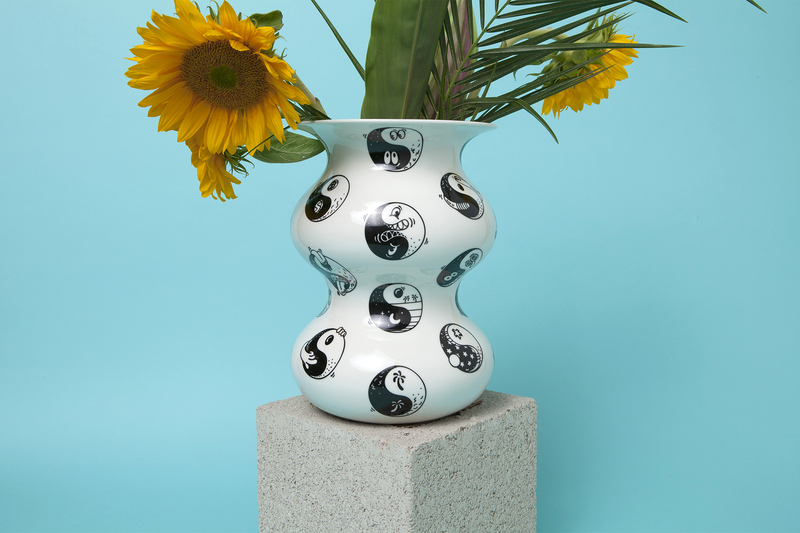 California-based artist Steve Harrington and Case Studyo have unveiled their latest collaborative project “Sincerely Yours,” taking the form of a sculptured vase that is playfully polka-dotted with pop inspired yin yang characters. 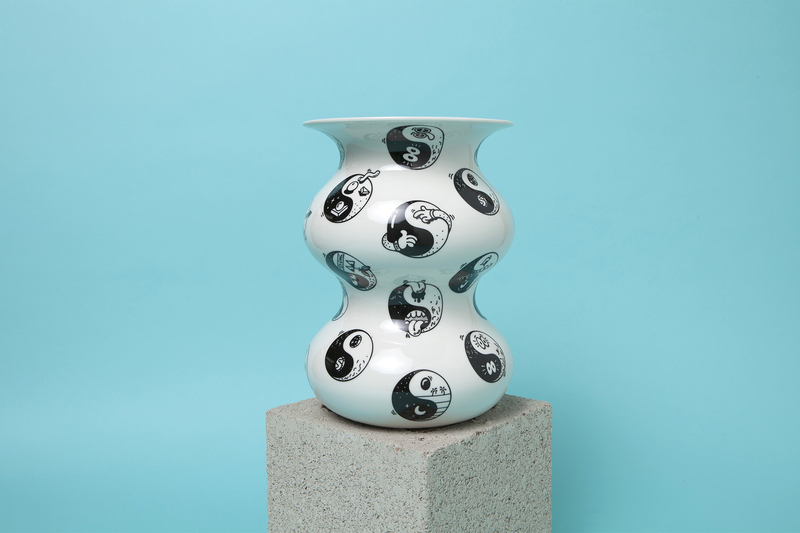 Each yin yang character holds its own unique personality and reflects our every-day desire to find the perfect balance within each of our lives. 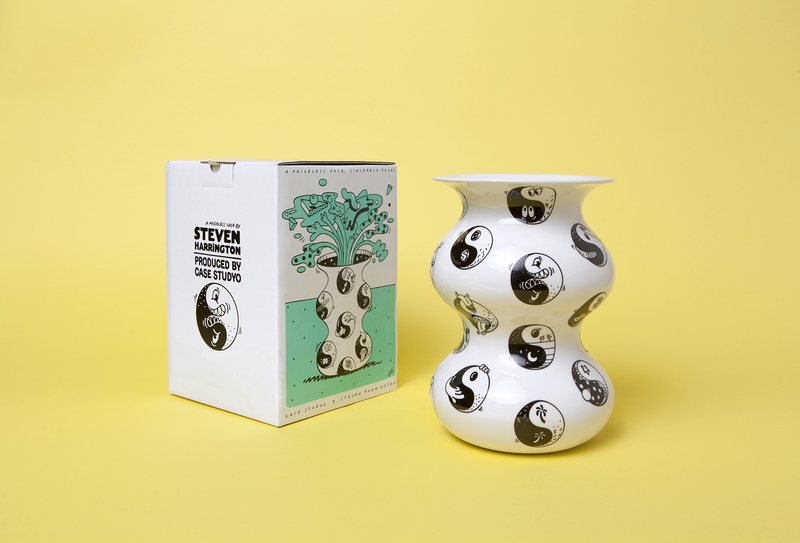 The “Sincerely Yours” sculpture measures 30cm high and 23cm wide and limited to just 100 pieces packed in a printed cardboard box.